Stroke detection startup Viz.ai, Inc. announced Monday that the U.S. Food and Drug Administration (FDA) had cleared its Viz CTP technology. The Viz CTP uses image processing software to view and analyze CT scans for quick identification of stroke indicators. This is the second FDA approval for Viz.ai, after its computer-aided triage and notification platform to identify large vessel occlusion (LVO) strokes was cleared in February. In January, the company received the European CE Mark for the technology. Viz.ai develops deep learning and AI-powered technology that can analyze brain scans and automatically transfer the data to a doctor to ensure the most immediate treatment for strokes. The Viz.ai system connects to a hospital CT scanner and alerts the stroke specialist that a suspected LVO stroke has been identified, sending the radiological images directly to their smartphone. 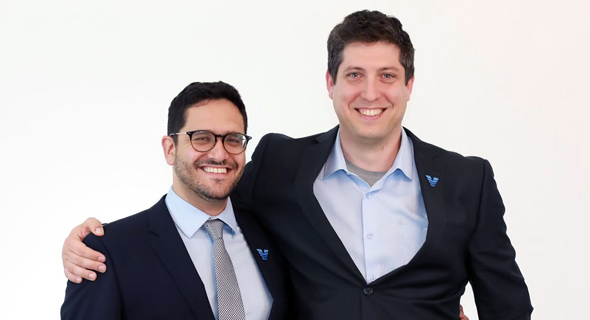 Based in San Francisco and Tel Aviv, Viz.ai was founded in 2016 by Israeli David Golan, who has a doctorate in statistics and machine learning, together with Chris Mansi, a neurosurgeon, and Manoj Ramachandran, an orthopedic surgeon. The company was founded after Mr. Golan suffered a brain event. Strokes are the fifth leading cause of death in the U.S., causing more than 140,000 deaths annually, according to the Center for Disease Control and Prevention (CDC). Viz.ai is backed by former Google CEO Eric Schmidt's venture capital firm, Innovation Endeavors, and by Danhua Capital. 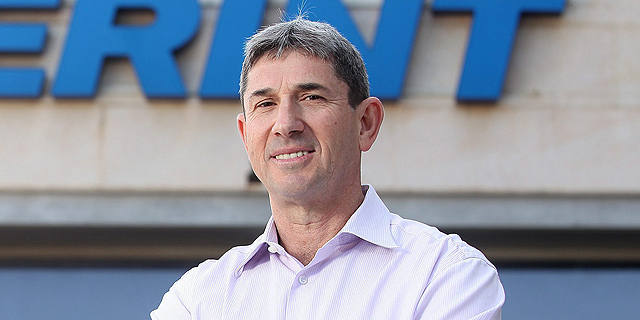 The company is in the process of expanding its operations in the U.S. and globally.